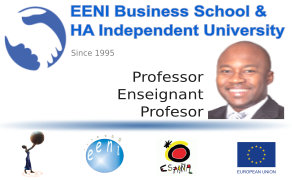 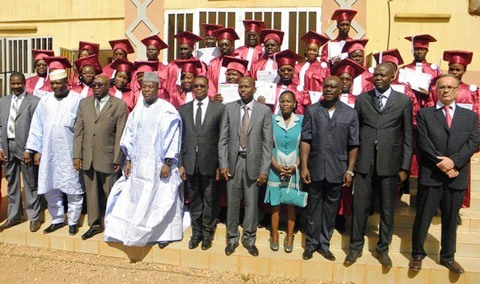 The Professional Master of Science (MSc) in International Economic Relations and Regional Integration taught by EENI Business School & HA Independent University offers to students a global and practical vision on all issues related to international economic relations between countries and / or regional trade blocs, as well as the regional economic integration process in the world. 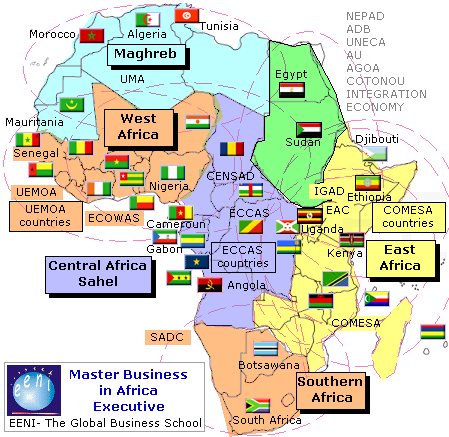 A Professional Master intended for all those wanting to specialise in International Economic Relations and regional economic integration process. 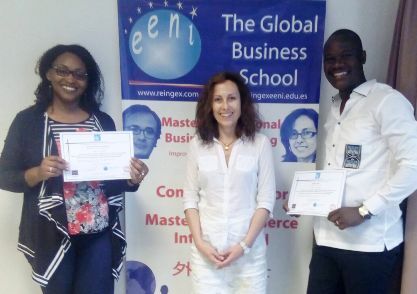 The Professional Online Master of Science (MSc) in International Economic Relations is especially designed for all those who work, or wish to work, in institutions related to international economics or internationalisation: multilateral and regional organizations, development banks, investment agencies, Ministries of foreign trade, Chambers of Commerce, Business Associations, National Customs, Consultants, Internationalisation departments of large companies. 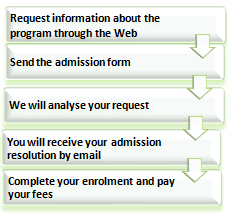 The Professional Master of Science (MSc) in International Economic Relations (eLearning) allows the student to select three paths of different duration, content, tuition fees, and diploma issued in order to fit the Professional Master to the student needs and schedule. 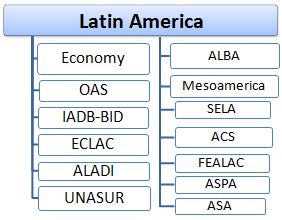 The learning materials are available in English, but also in Spanish ( Master en Relaciones Internacionales), French ( Master Relations Internationales) or Portuguese ( Mestrado Relações Internacionais) and are accessible to all the students wishing to review them in whatever language and use one of the three languages as a vehicular language of the campus and to complete the exercises. 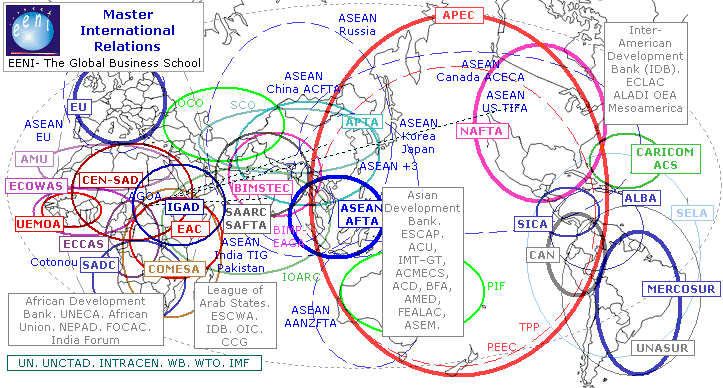 Some subjects (China) are also available in Chinese. 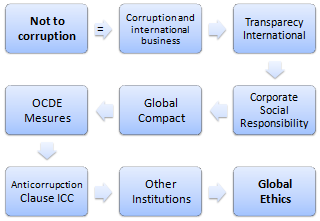 Module - Globalisation and International Institutions. 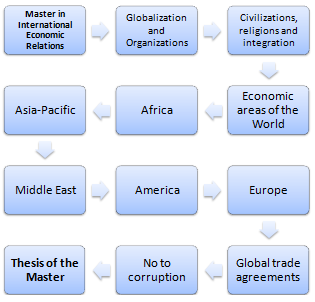 Download the module syllabus “Globalisation” (PDF). 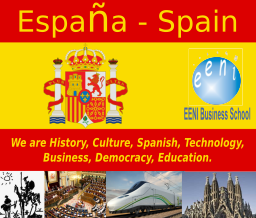 Module - Introduction to Civilisations, Religions, and Regional Economic Integration. 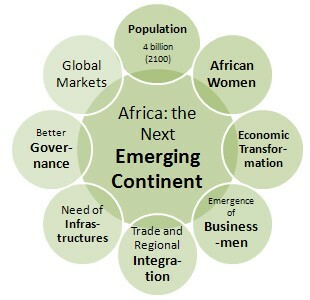 The aim of module two is to know the status of the World: trade blocs, emergence of the African continent, emerging countries (BRICS), trends in regional economic integration... EENI Business School & HA University has developed a unique methodology based on the concept of “civilisations, religions, and regional economic integration.” Despite the phenomenon of globalisation, businesses also tends to regionalisation. 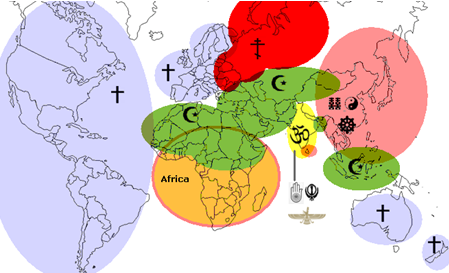 Analysing the role of religions and civilisations in a globalised world; we can identify eight large economic spaces, composed of one or more economic areas. 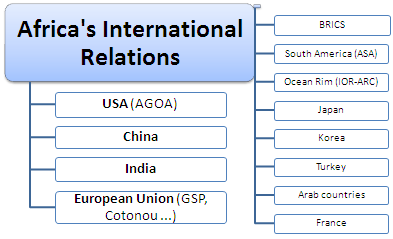 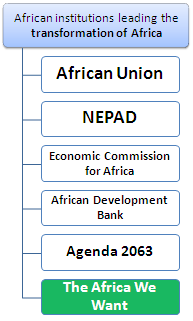 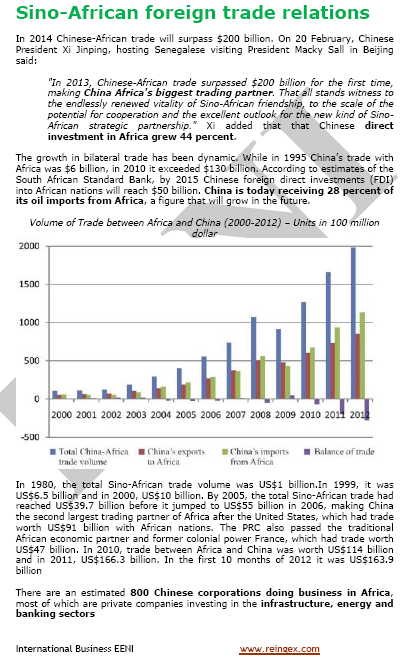 Download the module syllabus “International Relations of Africa” (PDF). 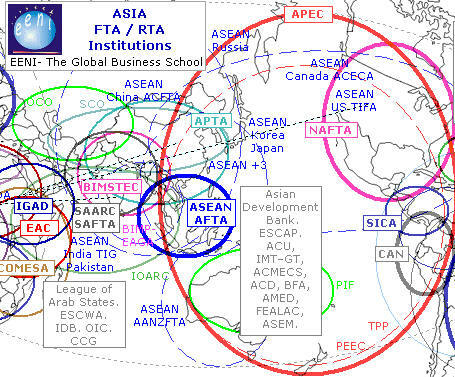 Asian Civilisations and Economic Areas. 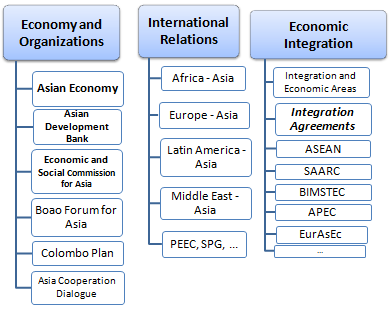 Asian Economic Organisations and Integration. 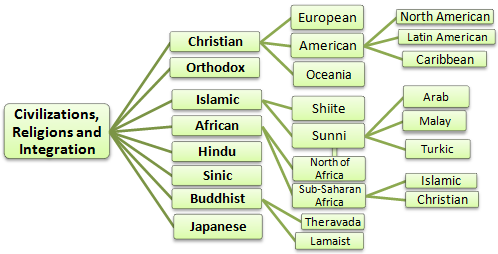 Arab Economic Area (Saudi Arabia is the Central State) (PDF) of Islamic Civilisation. 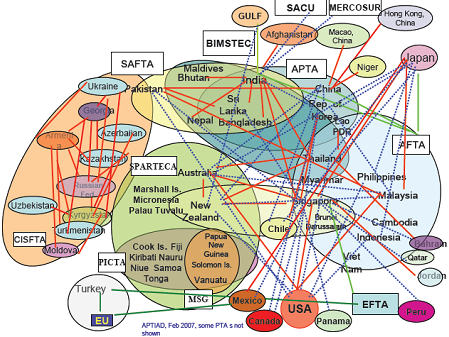 Trade agreements in Latin America. 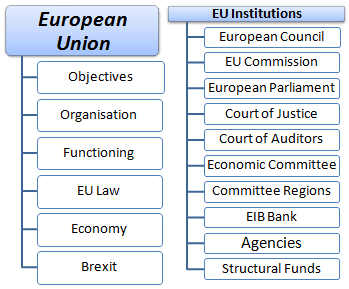 Module - Europe's Organisations and Integration. 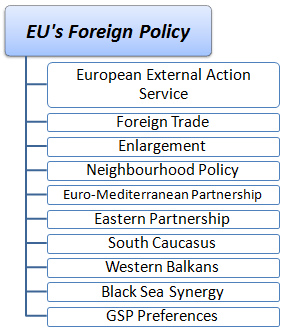 European Economic Area (PDF) of Western Civilisation. 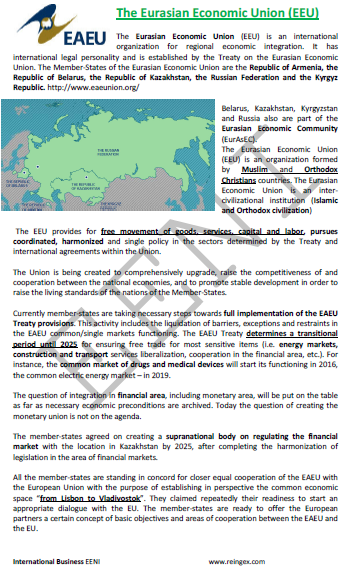 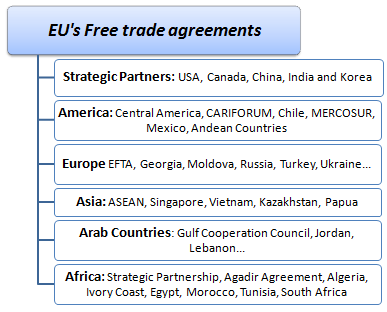 Module - Global Trade Agreements and Cooperation Forums.